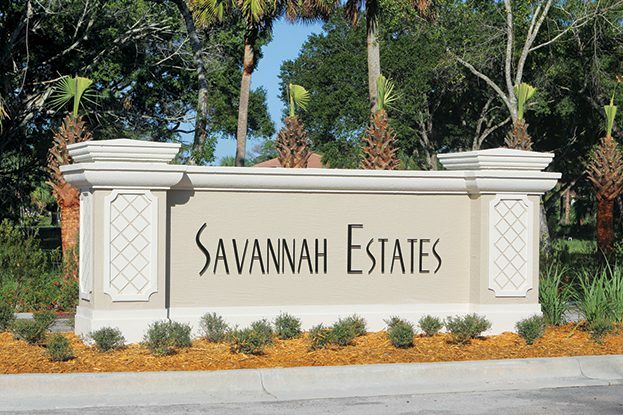 Savannah Estates, a gated enclave of 50 homes surrounded by a preserve, is a single -family home community with 2-4 bedrooms and 2-car garages. 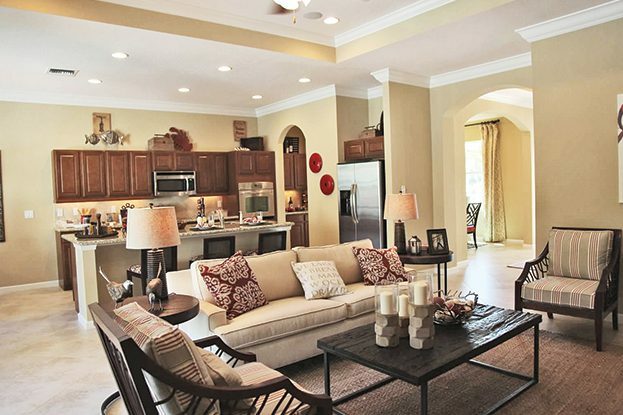 These contemporary homes were inspired and designed to create open living spaces—high ceilings, a well-appointed modern kitchen that opens up to an expansive great room. 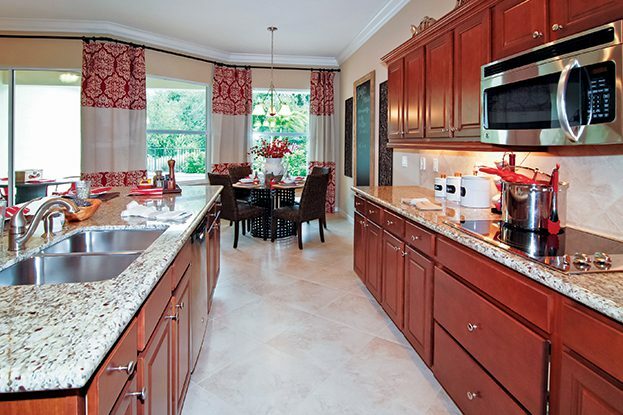 With its nearby parks and boat ramps, hiking and biking trails, Savannah Estates is conveniently located to I-95 and Florida’s Turnpike, making it easily accessible to the shopping, dining and nightlife of the Palm Beaches.